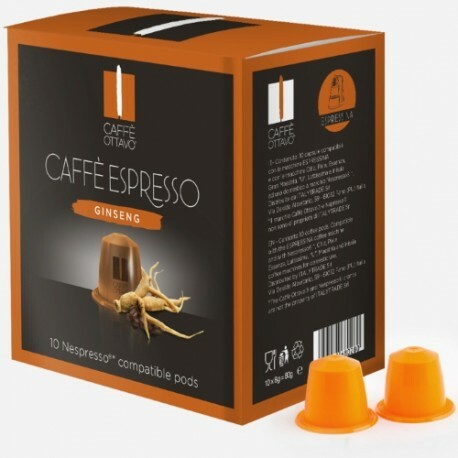 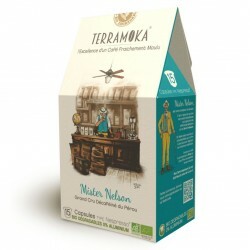 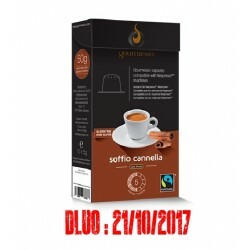 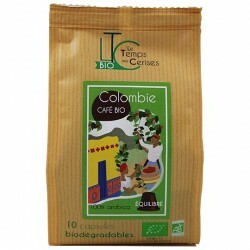 Ginseng by Caffè Ottavo, Nespresso® compatible capsules. 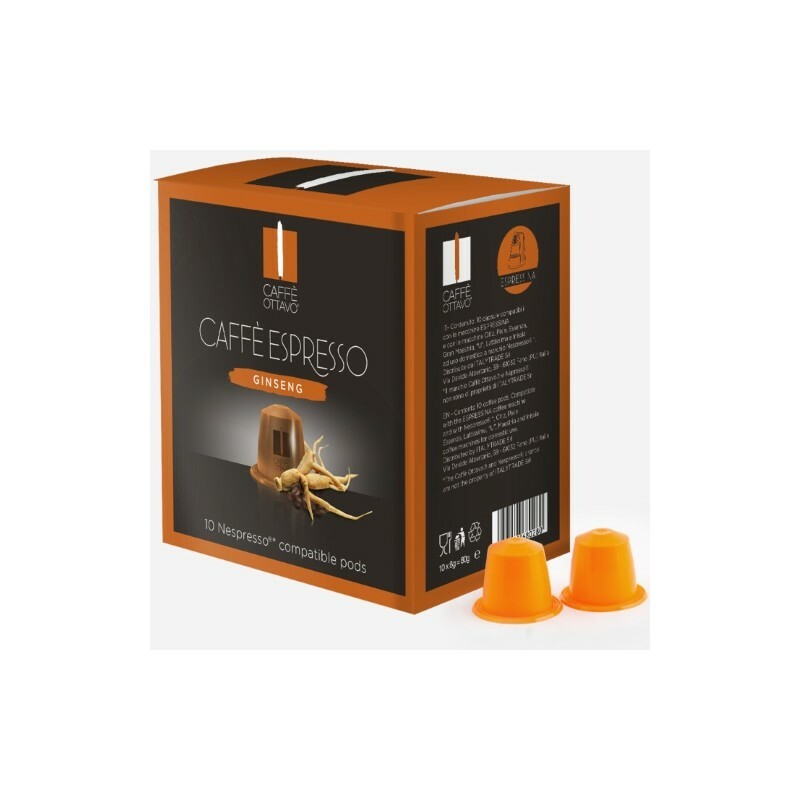 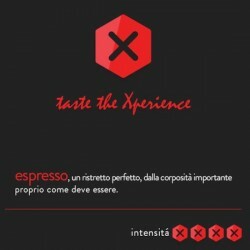 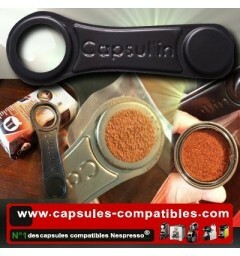 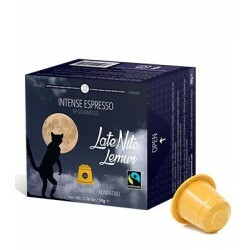 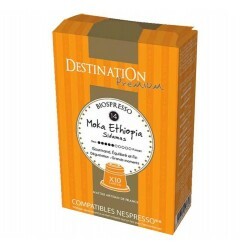 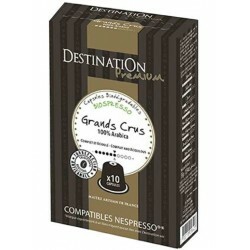 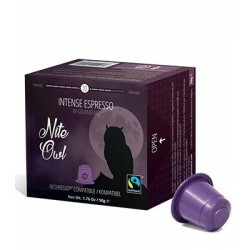 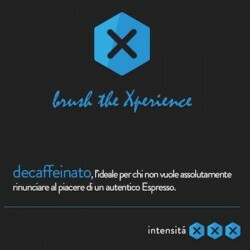 > Capsules compatibles Nespresso «>Ginseng by Caffè Ottavo, Nespresso® compatible capsules. 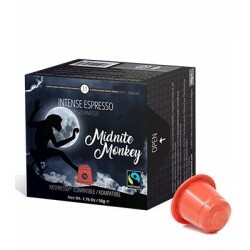 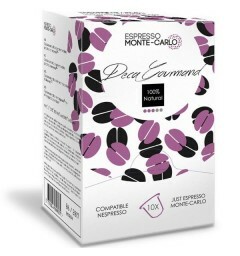 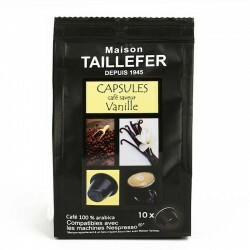 Made with Ginseng, these soft coffee capsules are ideal to give you the energy you need for the day.